Cloudy. A stray shower or thunderstorm is possible. High around 80F. Winds WSW at 10 to 20 mph.. Scattered thunderstorms during the evening. Cloudy skies after midnight. Low 56F. Winds WNW at 5 to 10 mph. Chance of rain 40%. Richmond police arrested a man for first-degree controlled substance possession (heroin), second-degree controlled substance possession (drug unspecified), marijuana possession, operating on a suspended or revoked license, failure to or improper signal, failure of owner to maintain required insurance and no registration plates after officers were called in reference to a possible domestic dispute on Leimaur Drive Friday afternoon. Officers had been told that Jacob Biddle, 36, Leimaur Drive, Richmond, had been on methamphetamine for two days, according to a citation, and that he also might have been wanted on a warrant. Before police arrived, officers were informed Biddle left the residence in a blue truck. Officers arrived a short time later and noticed a blue truck at Longview Drive and Barnes Mill Road, the citation states. They witnessed the truck turn onto Barnes Mill Road and then onto Leimaur Drive without using a turn signal and pulled the truck over. Officers spoke with Biddle, who was driving the vehicle, and learned he had three warrants for his arrest for failure to appear, as well as a suspended license, the citation states. Officers also learned the registration on the vehicle had been canceled because of failure to maintain insurance. Officers searched the truck and found about 7.5 grams of marijuana, according to the citation. They also looked in Biddle's wallet and found about 0.4 grams of a substance suspected to be heroin. Also in the vehicle was part of a pill identified as suboxone. Biddle was taken to the Madison County Detention Center, where he remained Tuesday afternoon, according to online jail records. Richmond police arrested John Dunaway, 27, unknown address, for theft by unlawful taking ($500 or more, but less than $10,000), buying/possessing drug paraphernalia and third-degree controlled substance possession (drug unspecified) Monday night after officers were told there was possibly a shoplifter at Meijer. Officers arrived at the store and were told by an employee that Dunaway was attempting to conceal merchandise and had shoplifted from the store before on multiple occasions, according to a citation. He had gone to the restroom, and officers waited at the exit for him. Officers spoke with Dunaway, who was extremely nervous, sweating and moving erratically, the citation states. He continuously put his hands in his pockets. 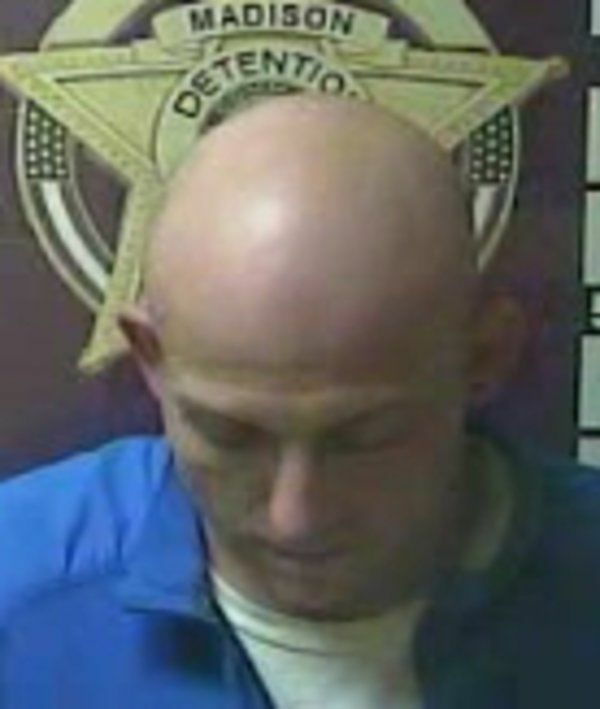 Dunaway was taken into the loss prevention office and then produced cologne from his jacket, according to the citation. Officers searched him and found more merchandised, some of which Dunaway had gotten blood on. The value of all the merchandise totaled $574.15. Officers asked Dunaway what the merchandise was for, and he said he was supposed to go to rehab and needed clothes, the citation states. He said he planned on paying for everything, but he had no money. During a search, police also found several syringes, a cap with drug residue and pills identified as Xanax, the citation states. More bags that were outside the store that belonged to Dunaway contained syringes and spoons. Dunaway was taken to the MCDC, where he remained Tuesday afternoon, according to online jail records. 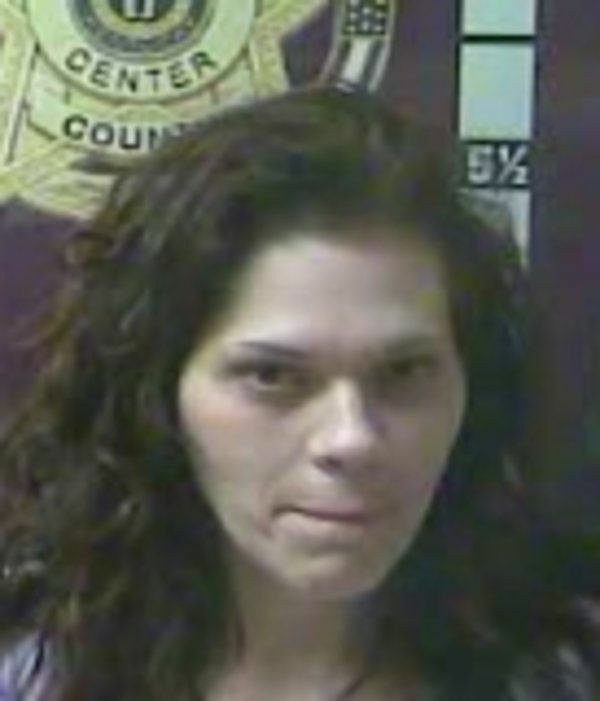 Berea police arrested April Arnett, 38, Eureka Springs Drive, Berea, Monday on a Fayette County warrant that charges her with possession of a handgun by a convicted felon. They also arrested Ryan Crawley, 34, Sadieville, on several warrants, including receiving stolen property (less than $10,000) and violation of a Kentucky domestic violence order. According to the warrants, on March 11, Lexington police were called to Eureka Springs where a person reported property that was stolen from them was found. The victim told Crawley he had the stolen items and would give them back, and Crawley invited the victim inside the residence. Crawley then produced one of the victim's stolen boxes that was supposed to contain a hover board, and Crawley pulled out a small handgun to intimidate the victim, the warrants state. Crawley escorted the victim out of the residence and asked Arnett if she still had the other pistol. The victim heard Arnett say yes, the warrants state. Arnett's warrant states her response is self admission to her possessing a handgun. Police learned she's a convicted felon. The victim got into their vehicle and drove away, the warrants state. Later, they looked inside the box and found a cheap, broken printer instead of their hover board, which they reported is only one stolen item of four that Crawley had. The victim said the other items included two drill sets and a bluetooth speaker, totaling a value of $840. The victim provided police with messages that included a witness to show that Crawley supposedly had the items, the warrant states. Police also learned Crawley cannot possess firearms because of previous gun violence. He was also arrested on contempt of court warrants. Arnett and Crawley were both taken to the MCDC, where they remained Tuesday afternoon, according to online jail records. Richmond police arrested Felisha Centers, 32, Spurlin Trailer Court, Richmond, for two counts of illegal possession of a legend drug and buying/possessing drug paraphernalia on Monday after officers were called to a business on Red House Road because it was reported she was carrying a BB gun and acting suspicious there. Officers arrived, and Centers said she found the gun on Third Street and picked it up to take it to her sister, according to a citation. She didn't want to seem suspicious, so she entered the business to tell employees it was only a BB gun. Officers learned Centers was wanted on a warrant and searched her before arresting her, the citation states. They found a used syringe with residue on the end and two prescription bottles with the names peeled off the labels. Officers identified the pills as an antibiotic that was prescription only and suboxone tablets, the citation states. Centers said she let someone borrow her purse, and they put the bottles in there. She said she just started using the purse again and didn't know about the pills. Centers was taken to the MCDC, where she remained Tuesday afternoon, according to online jail records. The Register collects and publishes police reports as a public service to its readers. The reports often contain allegations against individuals and do not mean the individuals actually committed a crime. All people named in connection with a crime are presumed innocent until proven guilty in a court of law.